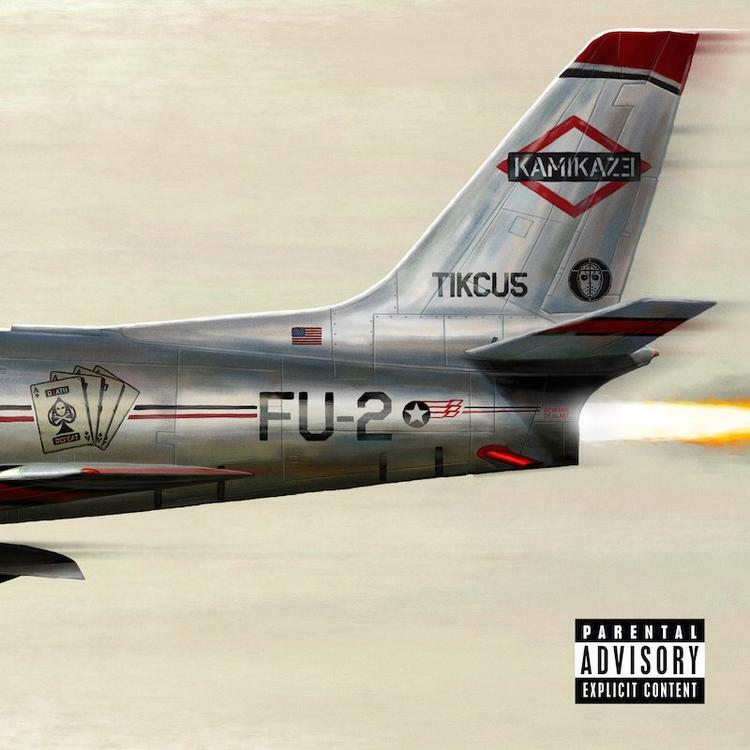 Eminem drops new album “Kamikaze” STREAM IT NOW! Tried not 2 overthink this…enjoy,” the rapper tweeted of the new album. Eminem surprised fans and released a new album titled, “Kamikaze.” The album was executive produced by long time producer Dr. Dre. The elusive rap star new album has 13 songs, with features guest slots from Jessie Reyes (twice), Joyner Lucas, Royce Da 5’9” and his manager, Paul Rosenberg.